Steven Spielberg's The Post is out now on DVD and available to order via the Into Film catalogue. 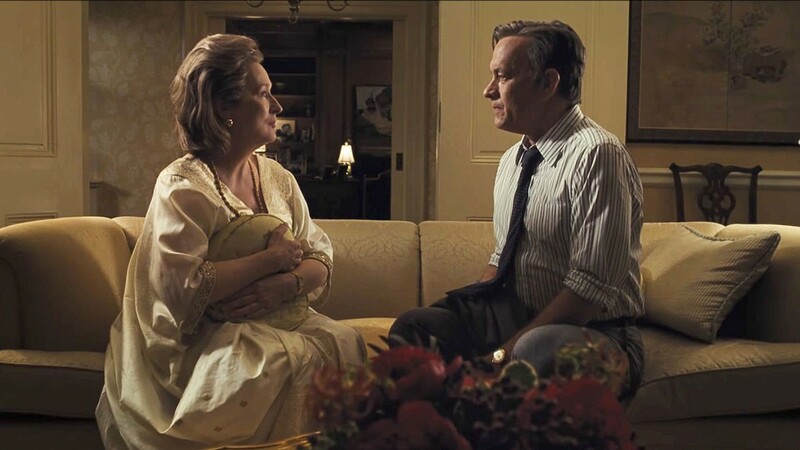 This political thriller is a timely investigation into ethics in journalism, government corruption and gender equality, with an all-star cast led by Meryl Streep and Tom Hanks. Set in 1971, Katherine (Kay) Graham - the first female publisher of any major US newspaper - owns The Washington Post, carrying on the legacies of both her recently deceased husband as well as her late father, though some around her doubt Kay's suitability for the role even before she's been given a chance to prove herself. Her editor, Ben Bradlee, uncovers secret documents leaked by an American military analyst (which would later become known as the Pentagon Papers) detailing the lies and deceptions made by the US government to fuel public support for the ongoing Vietnam War. Quickly comprehending the severity of the scandal, Bradlee encourages Graham to let him press ahead with the story. As their competitor, The New York Times, begins to publish these revelations, Bradlee urges Graham to allow him and his team to do the same. But when they are threatened with a court injunction and further legal action that threatens the existence of the publication, Graham must balance the future of the company - and those employed within it - against public interest, agonising over a decision which would change the course of modern American history. 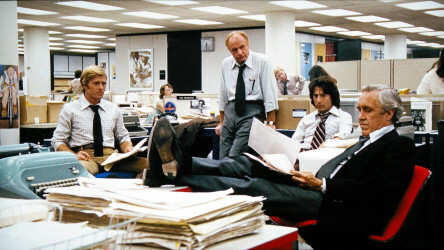 Throughout the film we bear witness to Graham slowly acclimating to her new position of power, begrudgingly taking on the mantle of the paper's owner - and the pressure it brings with it - but also learning to find her voice in a male-dominated world, despite being surrounded by a sea of strong personalities with often conflicting opinions. This is far from the first time that Steven Spielberg has turned his attention to politics. 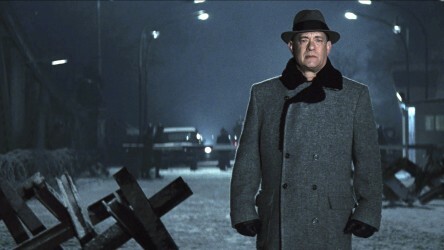 In 2015, espionage thriller Bridge of Spies - which also starred Tom Hanks - told the story of Cold War double-agents in the late 1950s and early 1960s; 2012's Lincoln saw the director take on the biopic of one of the most famous Americans in history; while Munich, released in 2005, followed of a group of assassins in the aftermath of the 1972 Olympics. 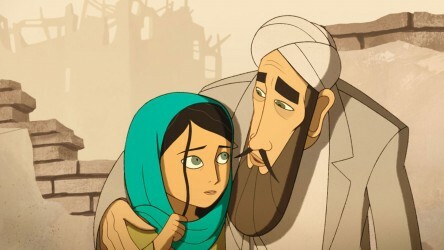 This suggests that Spielberg has turned to more serious subjects in his filmmaking in the last fifteen years of his career, though he still retains an affection for children's adventures, as proven with the releases of The BFG and The Adventures of Tintin. 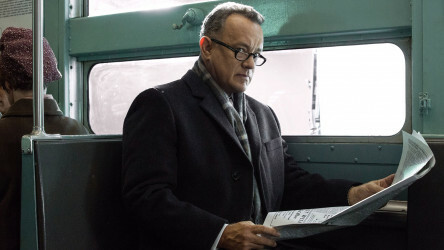 Though it portrays real events from almost half a century ago, The Post remains an incredibly pertinent drama because of the topics it tackles, and this is why Spielberg chose to make the film as soon as the script landed on his desk. 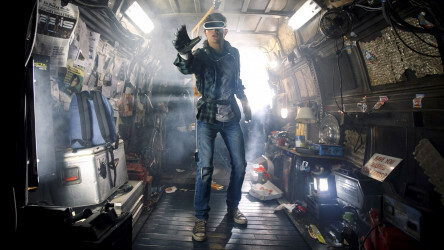 Despite being mid-way through production on Ready Player One - which began before but was released after The Post - Spielberg realised the pressing nature of the film's subjects and so decided to cast, shoot and release the film within a quick nine month turnaround period, specifically citing the relevance of the current Trump administration as a major factor in doing so. Similarly, recent societal movements such as Time's Up and #MeToo have given momentum to discussions around gender equality, both within the film industry and throughout the wider world. 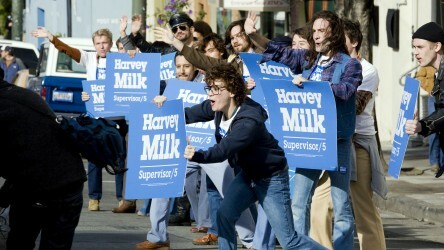 Given the historically male-dominated nature of the upper echelons of political, business and media spheres, it's no major surprise that past ensembles set in similar worlds such as Spotlight and Good Night, and Good Luck have tended to reflect this, with female characters largely consigned to the sidelines. 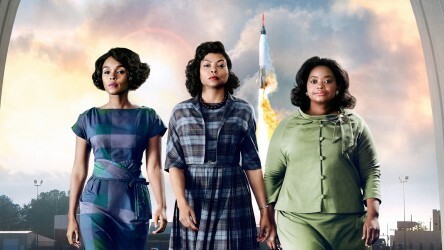 However, the stories are there: Hidden Figures proving a recent example, shining a spotlight on history's unrecognised and underrepresented heroes. 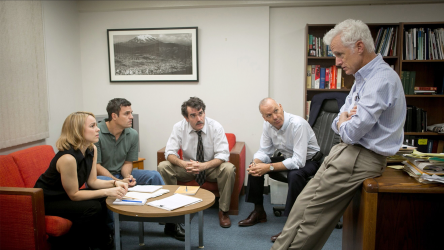 We take a look at the Oscar-nominated drama Spotlight, and the short history of the news on screen. The Post follows the course set by such films, putting Katherine Graham front and centre of the drama, with events and decisions revolving around her as a matter of necessity. 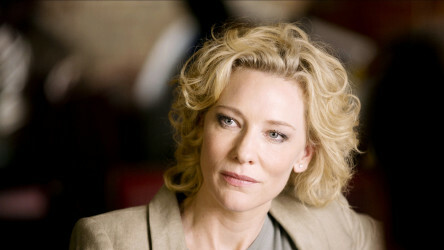 It also owes a debt to a film called Truth from 2015 (which largely flew under the radar) in which Cate Blanchett plays Mary Mapes, the head of CBS News who chose to air a controversial segment in 2004 attempting to expose George W. Bush as a draft-dodger in the days leading up to the presidential election. This suggests a positive trend emerging, with more focus on a diverse range of characters, even in settings such as the smoky, macho backrooms of business, politics and newspapers throughout history. Dramatisation of the fall-out from a 2004 news report that questioned the validity of President Bush’s service in the U.S. military. To emphasise this aspect of the production, there is a particularly touching scene between Kay and her daughter in a bedroom which acts as the emotional crux of the film. The Post, as much as it is political, is a film for and about mothers and daughters, not unlike its awards contender contemporary Lady Bird, carrying with it a stirring message of hope and strength to female viewers everywhere. This is not coincidence, but design: the film was co-written (along with Spotlight co-writer Josh Singer) by Liz Hannah, a woman with an inspirational story of her own. Remarkably, The Post was her first feature screenplay, and she went on to win a Golden Globe for her stellar work, despite almost deciding to give up on her goal eighteen months prior: "dreams do come true", she tweeted, upon the film's release. The Post leads directly up to the events of Watergate, and as such could be watched and studied as part of a fascinating double-bill with All the President's Men for any students curious about this time in American history. Whether The Post will prove as influential remains to be seen, but its prescient exploration of political corruption, freedom of the press and gender representation suggest that this will remain a relevant title for a long time to come. Explore the themes of The Post further with our Into Film Recommends podcast below, or log in to SoundCloud to download the podcast and listen on the go. 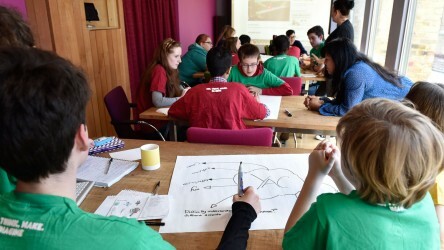 Joining Into Film's Youth Advisory council is the perfect way for young film lovers to have their say, improve their team work and meet like-minded people.